So a while back I had some art done (see “The Ballroom”). With the help of the wonderful Cedar Sanderson (who also reviewed my book here), I now have converted this art into a new cover for the Kraken Edition. Further cover updates will follow as Cedar works her magic. I just received a review from….wait for it…Amazing Stories! 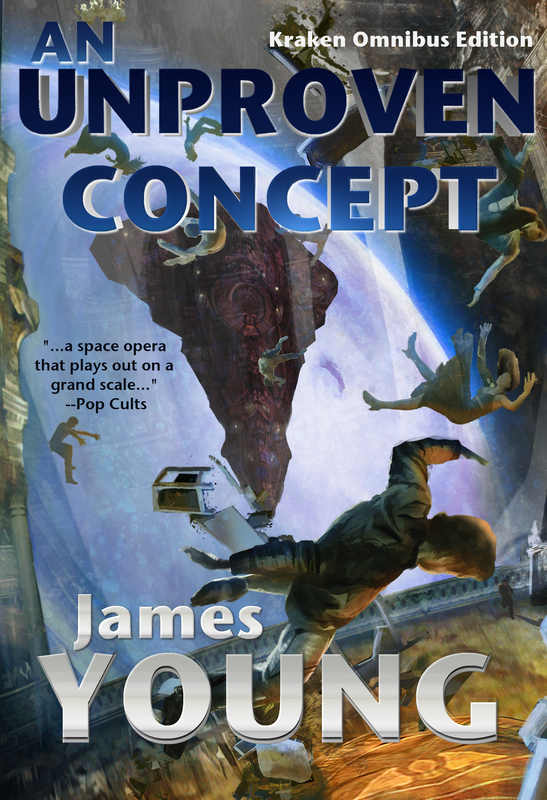 Yes, that’s right, America’s First Science Fiction Magazine just reviewed An Unproven Concept! Review is here. I think I shall now do my Snoopy Dance!